Tearfund started because evangelical Christians wanted to do something about suffering in the world - and to do it in the name of Jesus. It started with a handful of people sitting round a table in London in 1968. To their surprise, it grew beyond all expectations. A vision swept through the church. A new understanding began to emerge: that Christians did not have to choose between proclamation of the gospel and social action. In 1968 this was a radical message. The fact that for today's generation it is a normal part of Christian discipleship is testimony to the extraordinary effect Tearfund has had on the church. 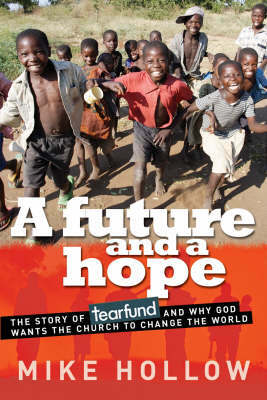 This celebration of the story of Tearfund, today one of the world's leading aid agencies, is told with a wealth of photos, excerpts and anecdotes.